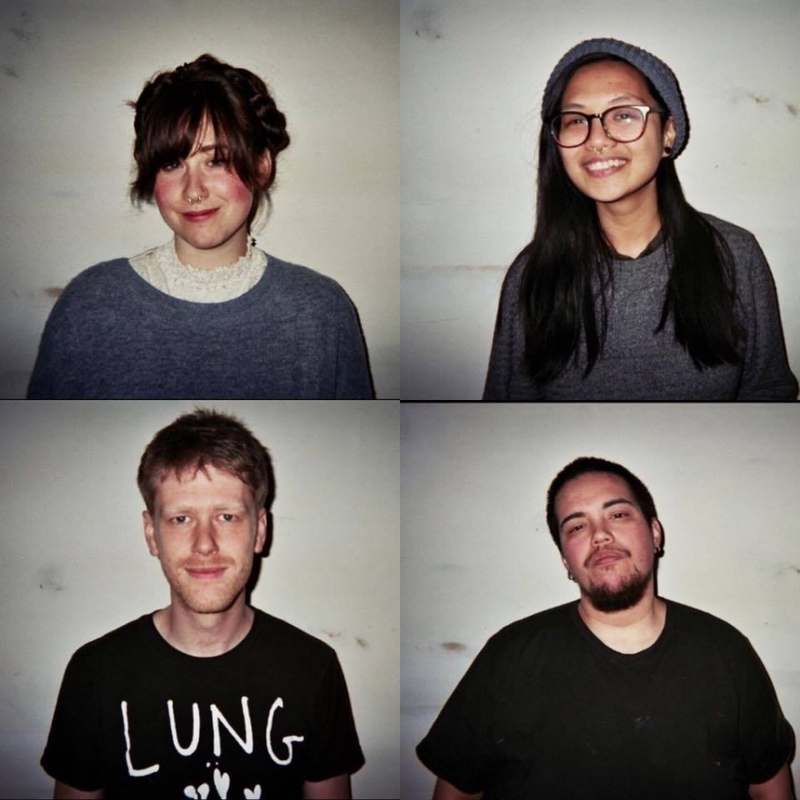 The quartet of Great Weights will be releasing a self-titled EP on April 13 via Bunny Cat Records. Spinning tumultuous instrumentation, the band sets the table on “Morning Sickness”. Meredith Haines vents in a powerfully personal, vocal display, affectively weaving between a relaxed and roaring approach. On Sunday, March 18, No Face Studios will be hosting Great Weights, alongside Ursula, Florry, Susie Derkins, and Spandrels.